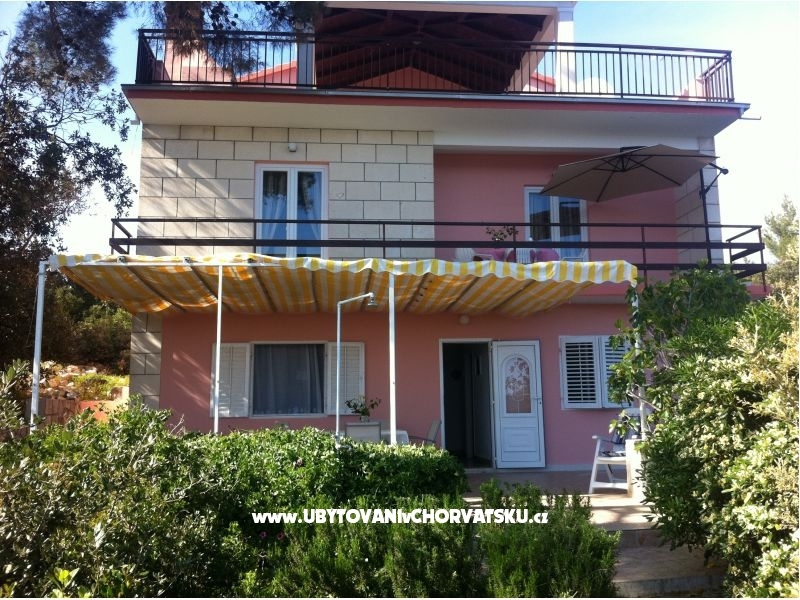 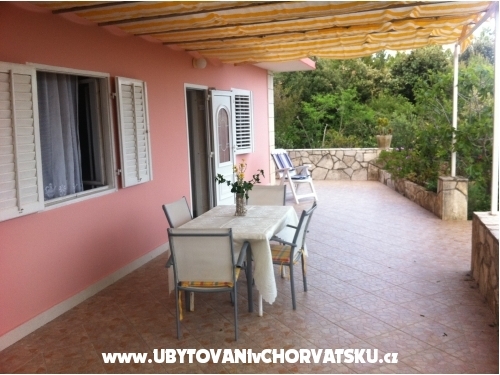 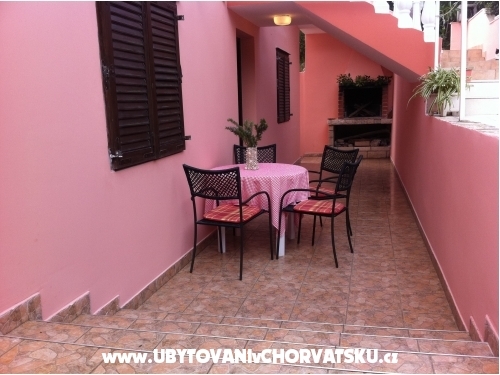 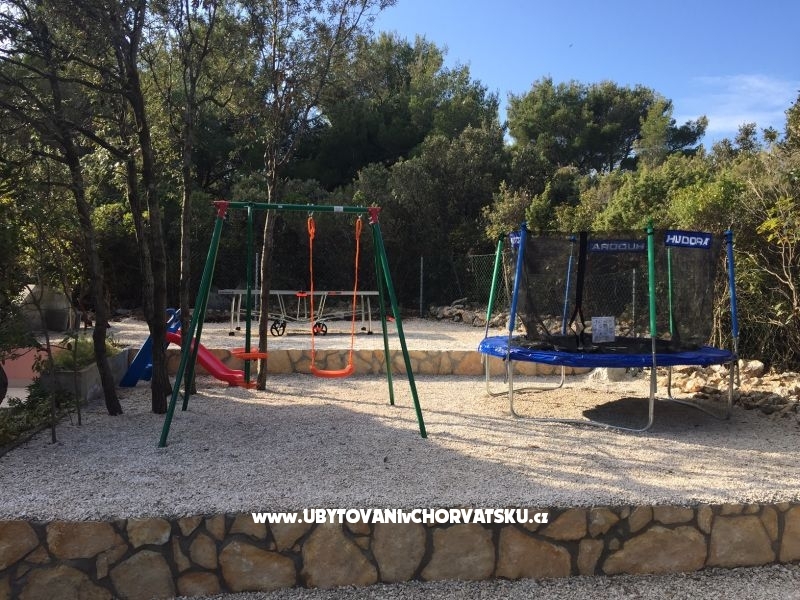 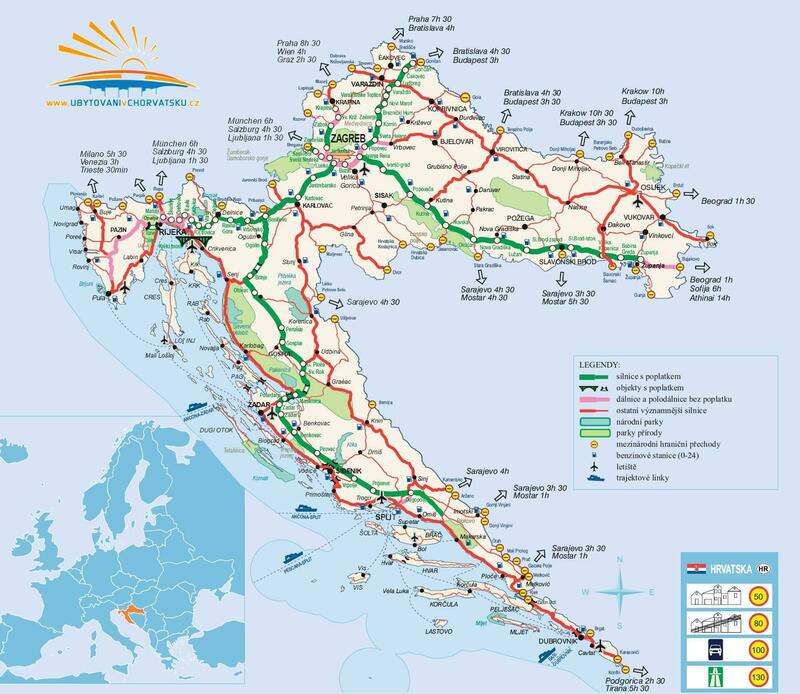 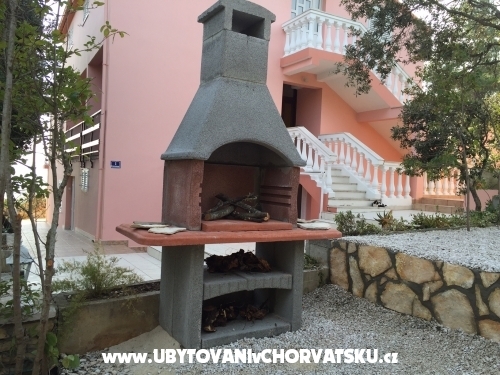 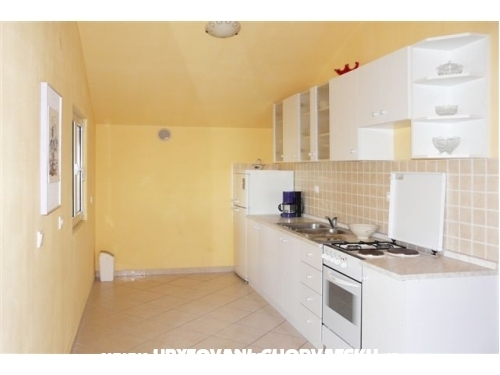 If you are interested in affordable last minute accommodation offers in the "Apartments Kraljević" - Blato – Korčula please contact the owner via the contact form at the bottom of this page. 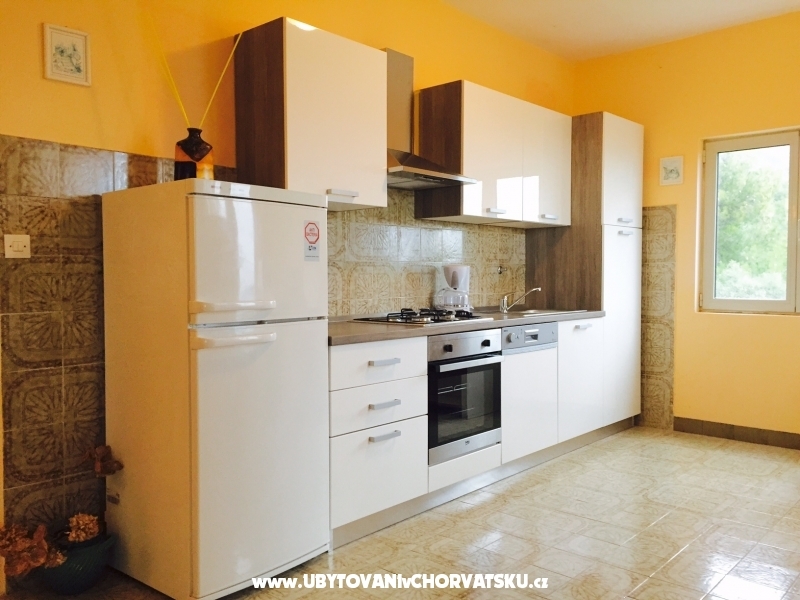 "A1" - Total area of 50 m 2, 2 bedrooms with double bed , kitchen with air-conditioner, refrigerator/freezer, SAT TV , stove, enter grill, bathroom/WC+ washing machine and terrace with out grill. 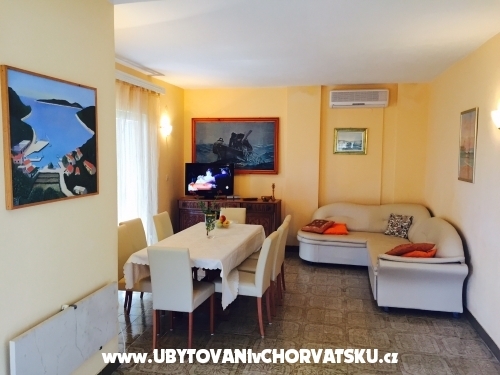 "A2" - Total area of 50 m 2, 2 bedrooms with double bed , air-conditioner, kitchen with refrigerator/freezer, SAT TV , stove and bathroom/WC and two terrace with grill (30 m 2). 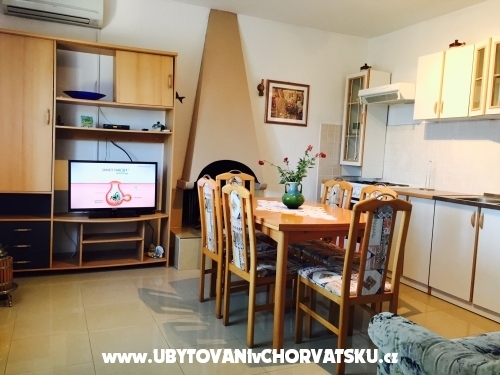 "A4" - Area 130 m 2, 2 bedrooms with double bed(one bedroom with bathroom/WC), dining room with couch, air conditioner and SatTV, kitchen with refrigerator/freezer,stove, bathrooms/WC + washing machine. 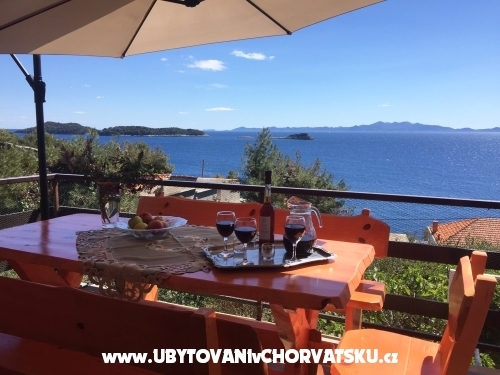 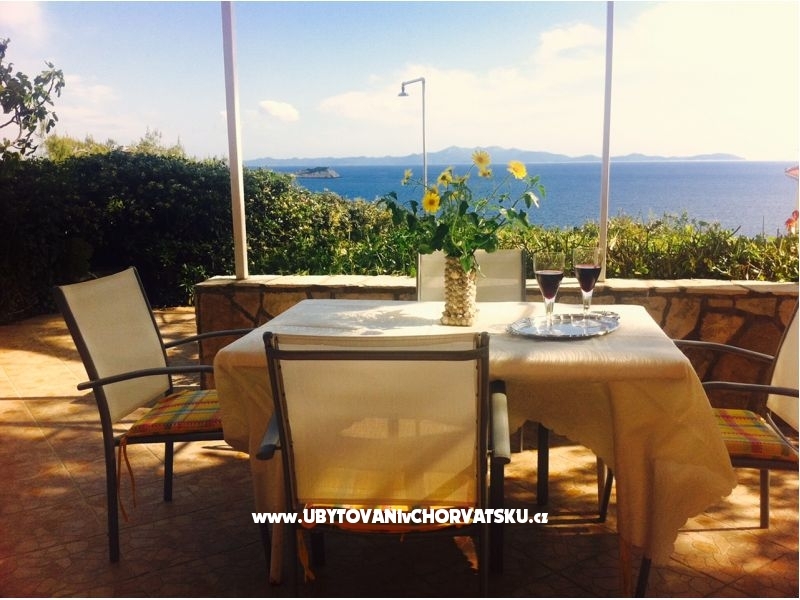 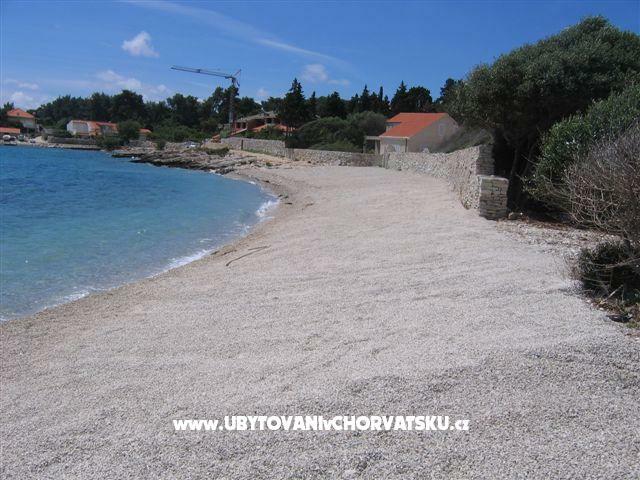 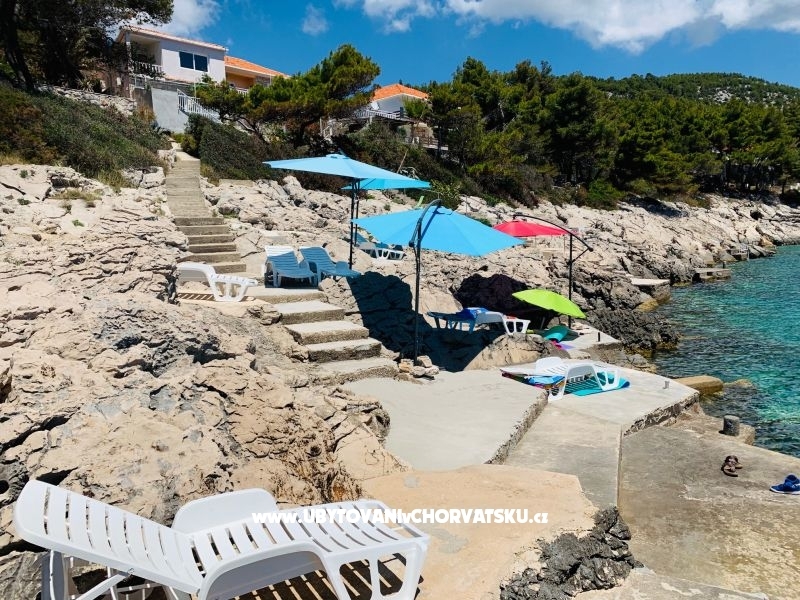 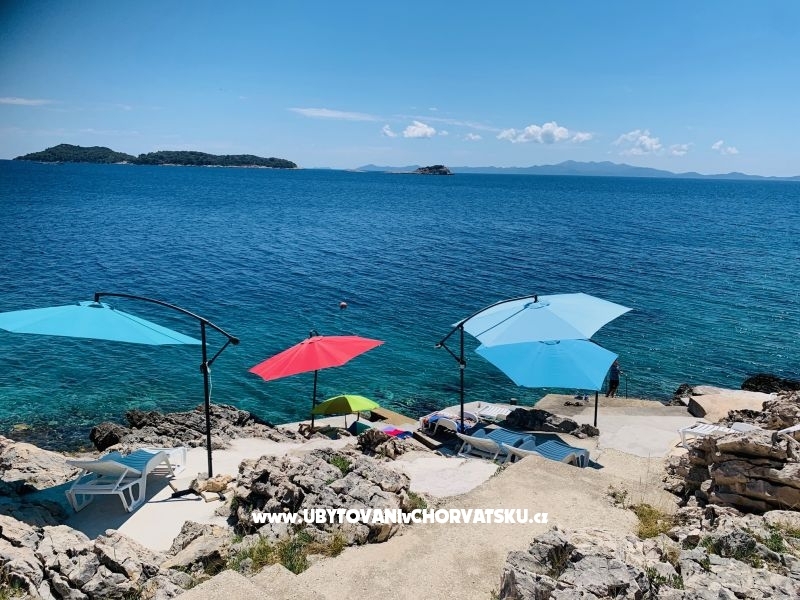 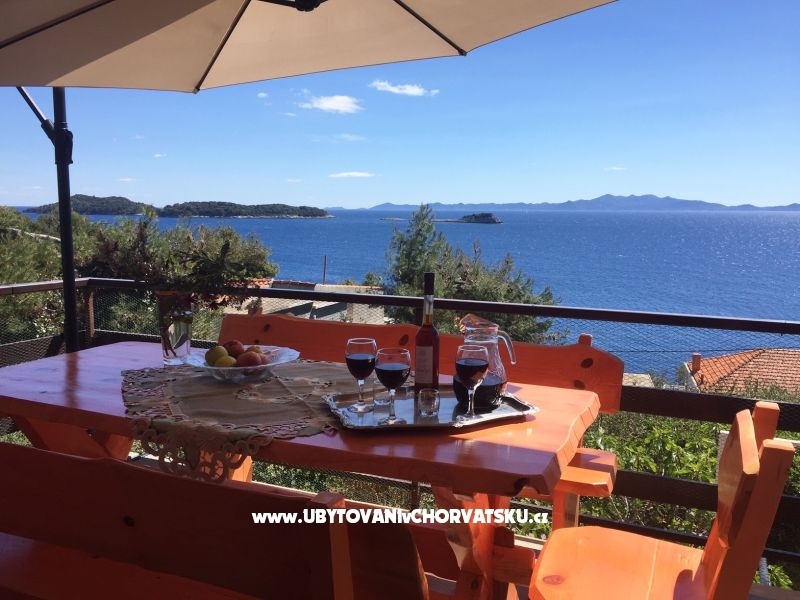 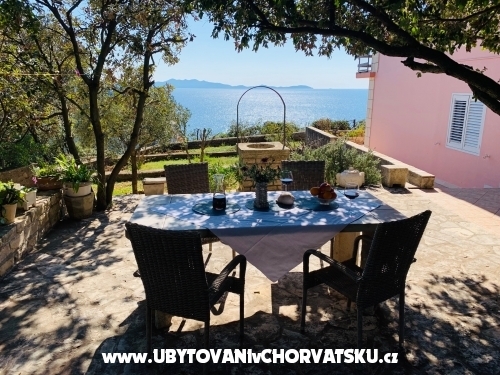 House with 4 apartments is located in a secluded bay Prižba, surrounded by greenery and with a beautiful view of the sea and surrounding islands. 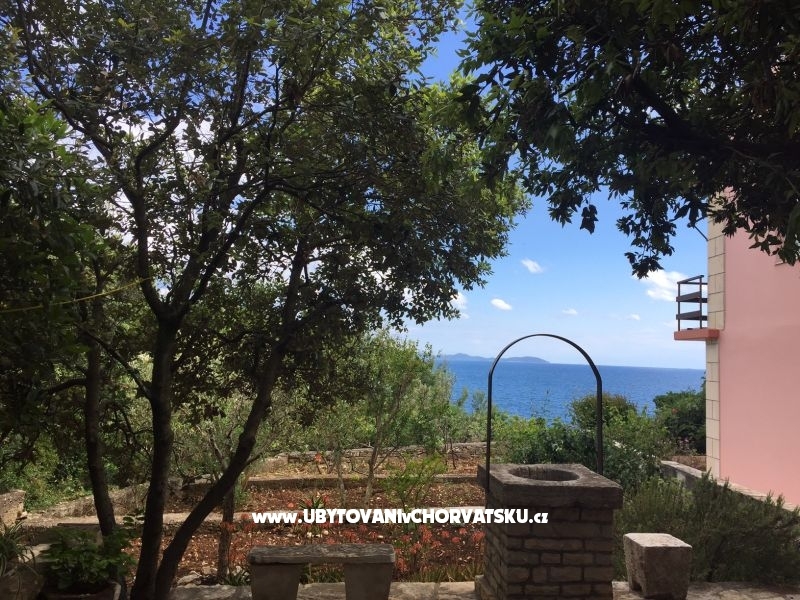 The house is 90 meters from the sea and you can get to a private beach by stairs. 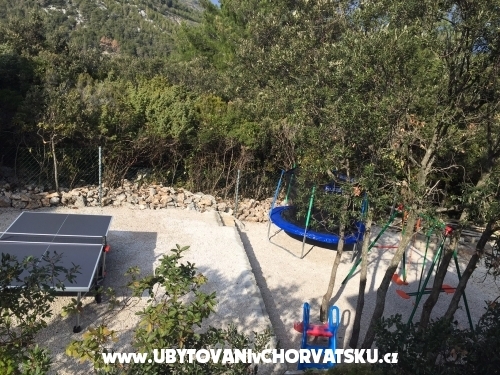 Near the house are 6 parking spaces. 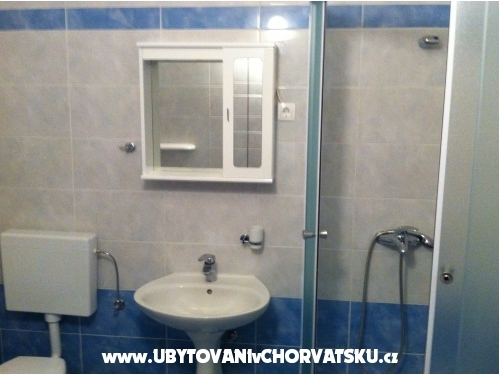 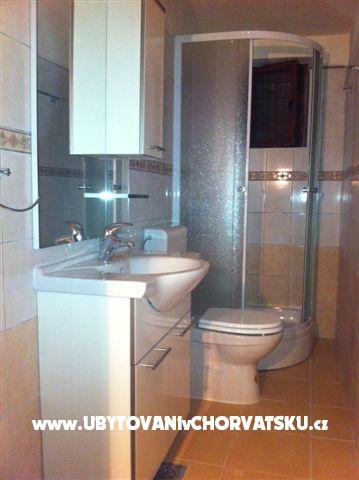 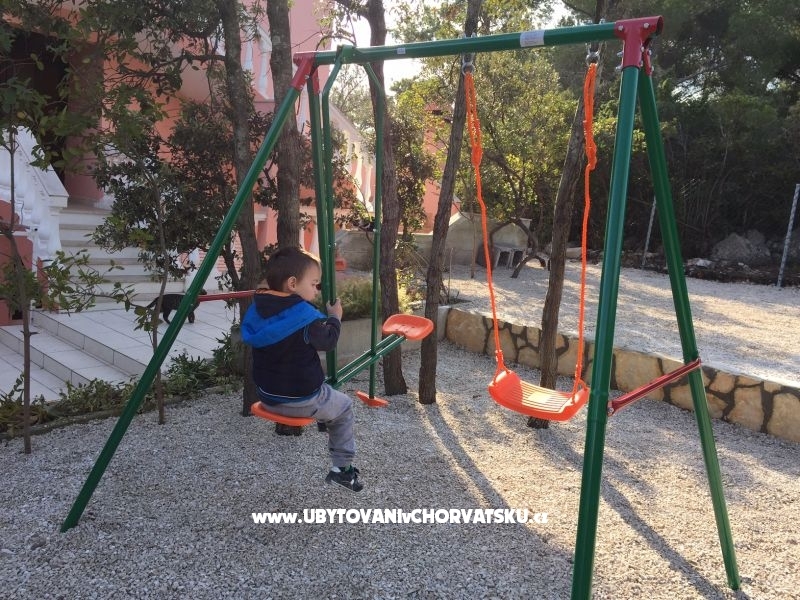 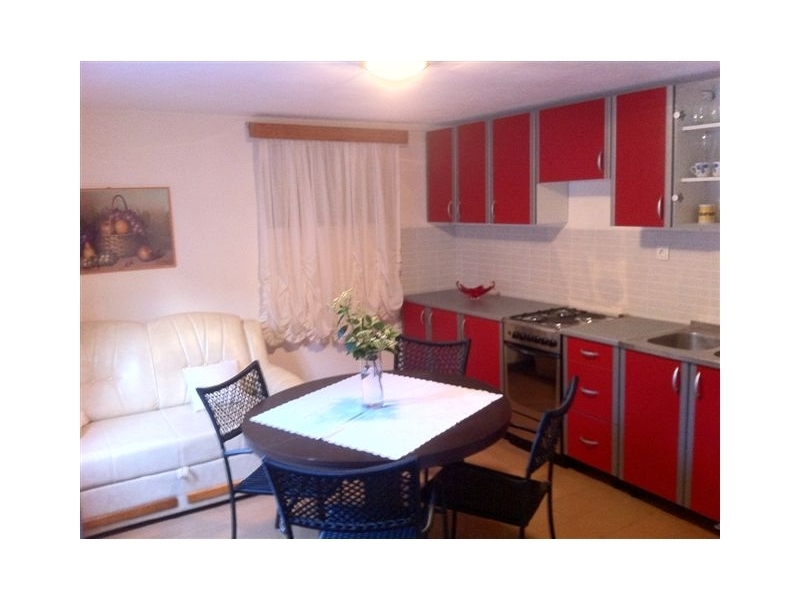 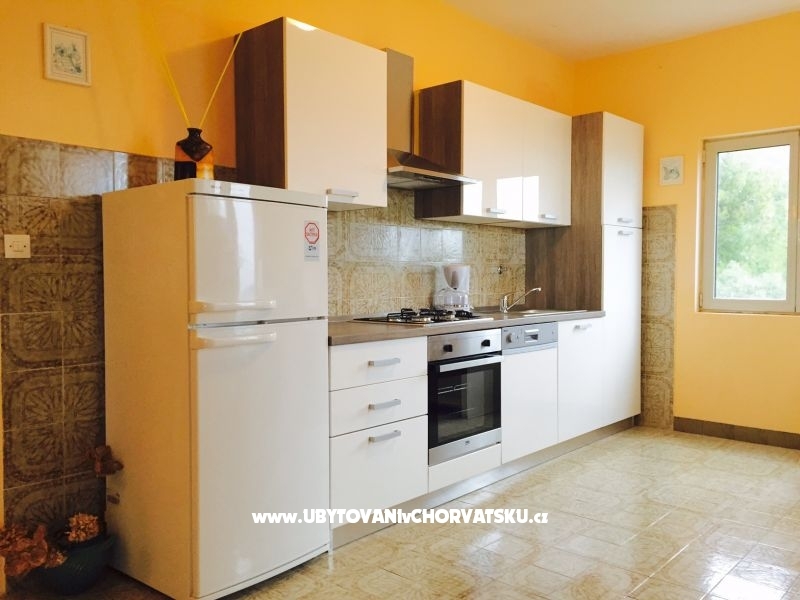 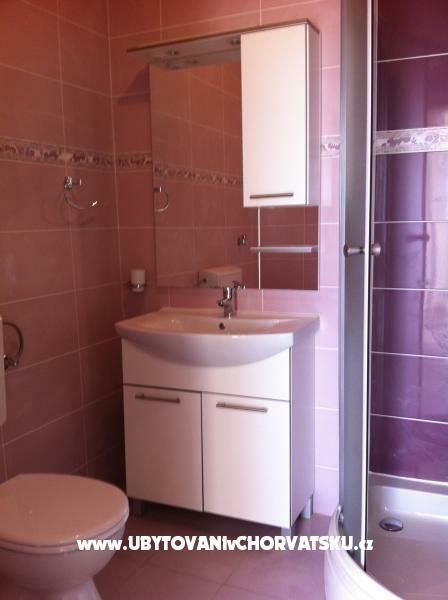 Accommodation comments and reviews for "Apartments Kraljević"